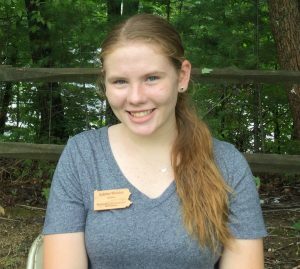 Hi, my name is Ashley Bender and I am a Conservation Ambassador and want to Pay It Forward to the Next Generation of Conservation Leaders! Goal Update: $610 raised ! 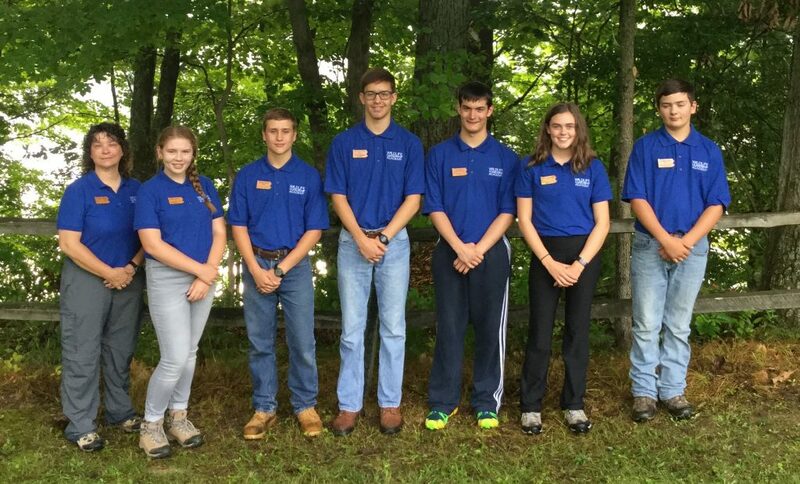 This summer, I got the chance to attend the Wildlife Leadership Academy – Gobblers Field School. At the Field School, we learned an abundance of information, while doing it hands-on. I would have to say my favorite part of the Academy was dissecting the turkey! It was so cool. I learned that communication is a must with leadership. This Academy was the best thing that’s happened to me! I want to Pay It Forward because I received an academic scholarship to attend the Academy. Also, I feel that anyone who is interested should be able to attend without the worry of the cost. Protecting the environment is very important and participating in the Pay It Forward program will teach future generations about conservation efforts. WLA is a great program to be apart of and if I can help with that I will do as much as I can. Below is my team from field school!